it's been eighteen days since my last holiday and i'm still feeling blue. 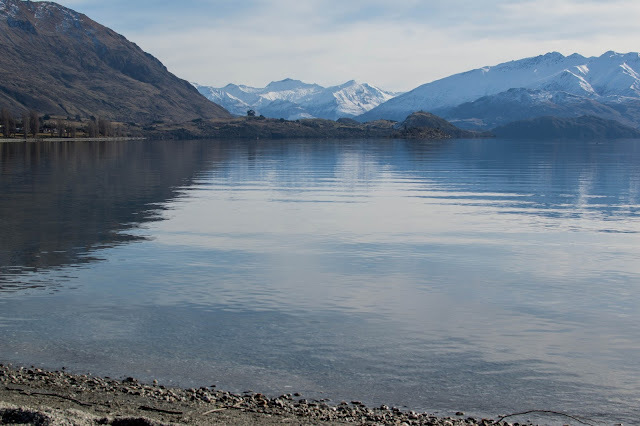 i keep revisiting my photos of my trip down to queenstown; there's just something so serene about the views there. i just want to see mountains in the back drop wherever i go!!! i just want to go back to lake wanaka and sit by the water and reflect on life. i just want to pack my bags and travel. - uni has started once again but i'm not going to be sad about it. i'm just going to focus on the little light at the end of the tunnel that is getting bigger every single week. i can't wait to graduate!!!!! one more semester to go. - my ipad broke in the last couple of weeks, but apple was able to completely replace it and give me a new one. yay for good after-sale service! - i'm reading again! i used to stay up 'til early morning snuggled in my blankets reading when i was younger, and now it's hard for me to even pick up a book. i am reading paper towns by john green. - i'm exploring more and more new places to eat and i love it! i still have my favourites but there's just something so exciting about new food adventures. the last cafe we explored gave us cute little lettuce seeds when we left!!! lastly... i'm going to new york!!!!!! my tickets are officially booked for the end of the year and i'm so excited!!!!!! i can't wait to be a tourist and take photos and eat good food and get lost in the city that never sleeps. if you've been to new york, please let me know things i must do and eat while i'm there!!! i have a couple of days by myself and i don't know what to do and where to go! p.s. 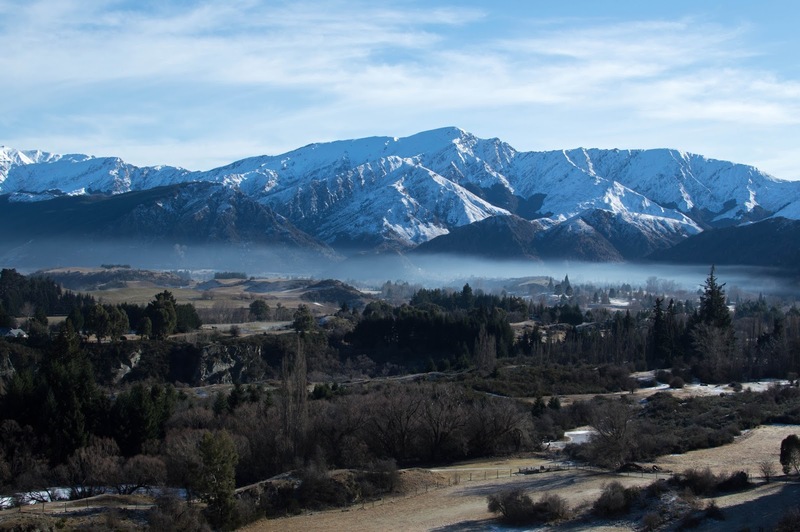 this post is my interpretation of this week's topic "travel" for #BlogGreatness, a blogging challenge created for #NZbloggers! you can find the rest of the travel posts written by other NZ bloggers here. it's especially great when you're stuck for blog ideas! 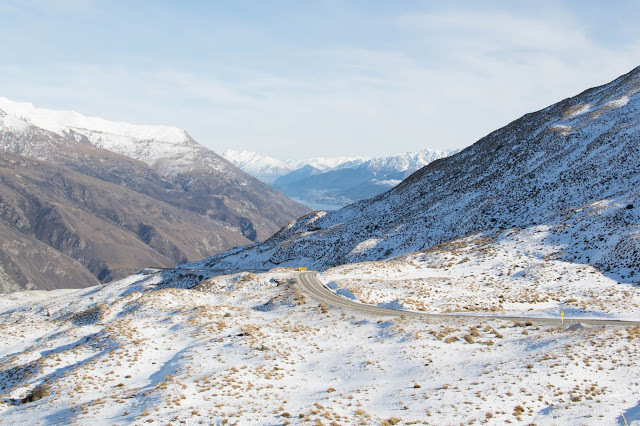 Love your Queenstown pics. Slightly jealous you're heading to New York, I'll just have to live vicariously through your future blogs on it!